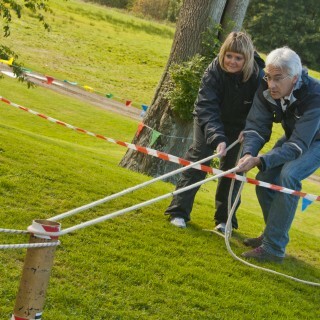 Welcome to Tangram Events, we are the leading supplier of Team Building Events in and around Bicester and Oxfordshire. We specialise in providing companies, groups and organisations with organised events and days out for team members and staff. 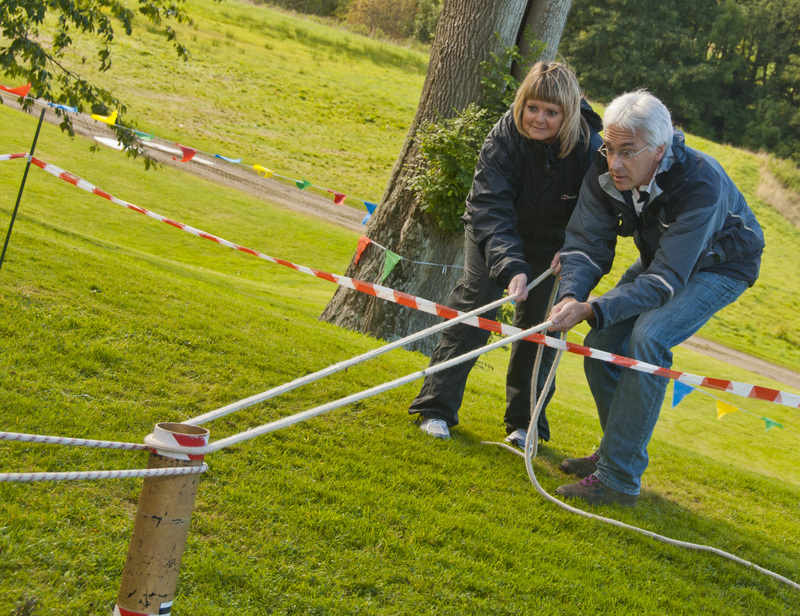 We have a unique range of programmes on offer that will help promote team work in Bicester. Bicester is located half-way up the M40 with excellent access to London, Birmingham, Swindon and Milton Keynes. It has regular train services to many major towns and cities and is under an hour from Marylebone station in London. Bicester is a fast-growing town with a number of excellent hotels and country clubs that offer a good range of meeting venues for your event – we can help source these for you as we have great local relationships with hotel events managers. For example there are the Bicester Golf and Country Club and Bignell Park Hotel which are both just on the outskirts of Bicester and if you need a Bicester town centre location the Littlebury Hotel would be perfect. Links below. 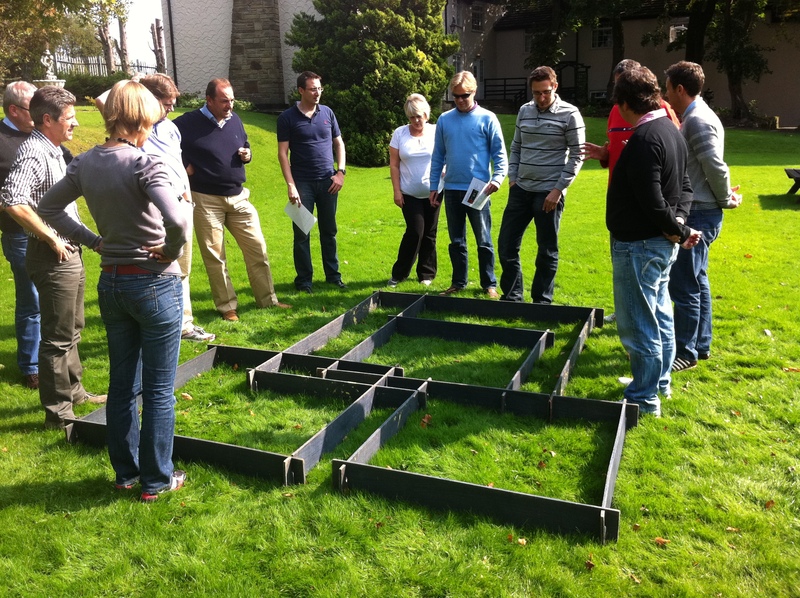 We have a great range of events, programmes and activities that can help your team work better together. This includes both indoor and outdoor problem solving tasks that last from just 15 minutes up to two days. They can be off-the-shelf solutions or ones that can be tailor-made to your exact needs. Spend a few minutes on the phone with us and we will help – always starting with the end in mind. For more ideas give our sales team a call on 0845 680 6109 and discuss your requirements, fill out a quick enquiry or take a look at some of the other great events we run in Bicester! We have recently worked with an NHS team in Bicester. 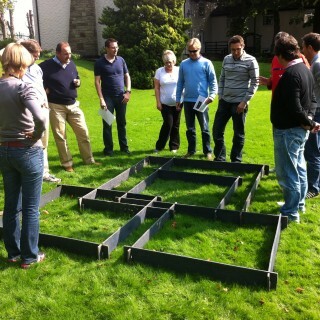 They required a fun day to get the team energised and working better together. After visiting the hospital and meeting the management team, a way forward was agreed. 20 participants attended the day with a variety of activities and problem solving games – and it all proved a great success. We are looking forward to working with the NHS again.